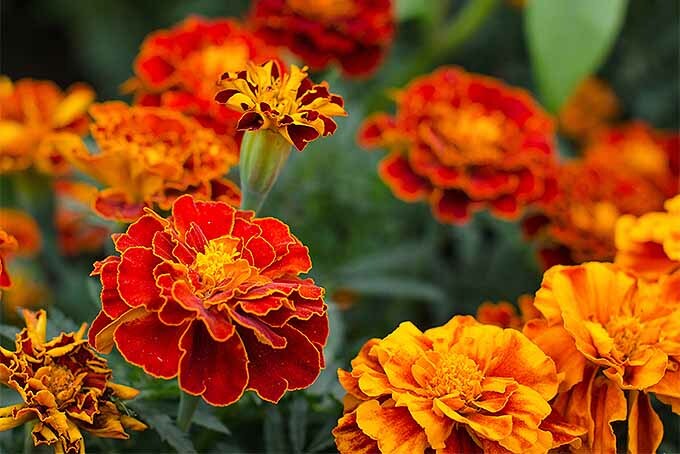 The bold marigold has gracefully taken a step back as the market for new and exotic flowers expands at a wild rate. That’s a shame. 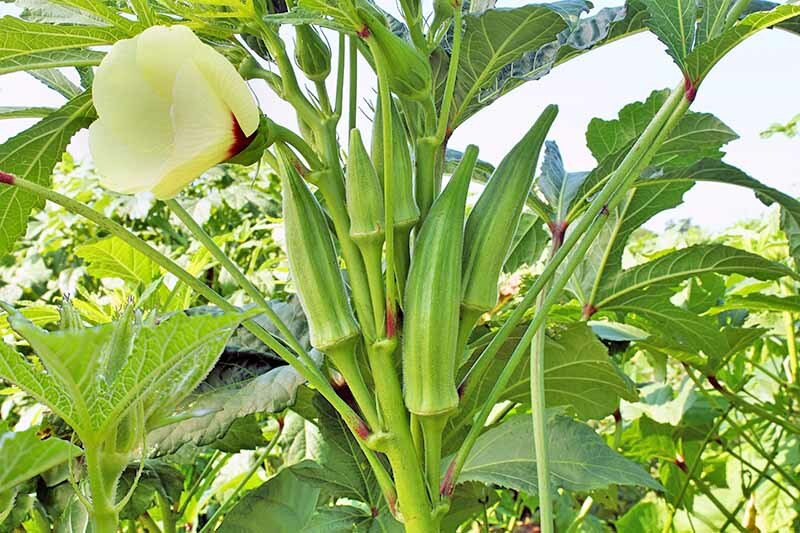 This tough, colorful, and pest-resistant flower readily produces nonstop blooms, and it brings with it a host of benefits for your garden. 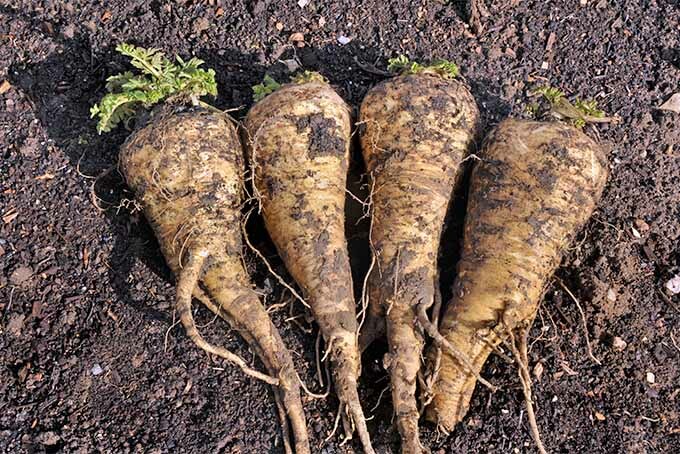 Think twice before you pass up these darlings the next time you’re stocking up for the season. Our closer look at the marigold that will leave you ready and waiting to plant your own – read more now on Gardener’s Path. 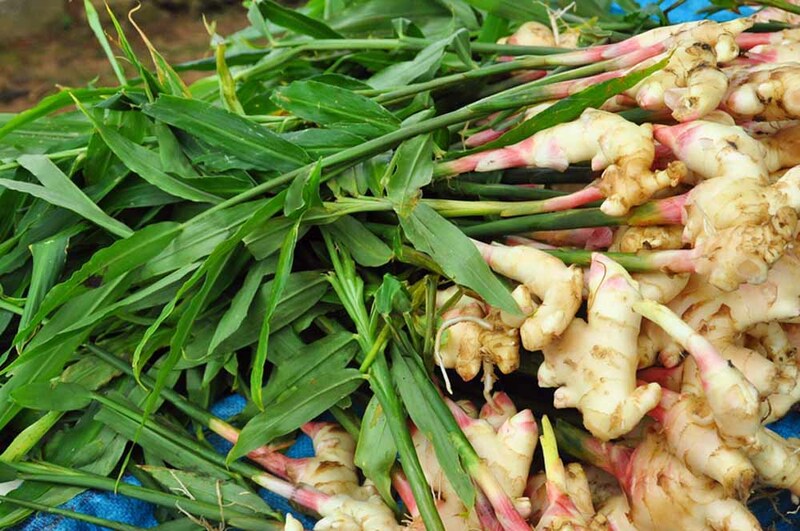 Are you looking for an exotic new plant for the house or garden that’s a cut above the rest? 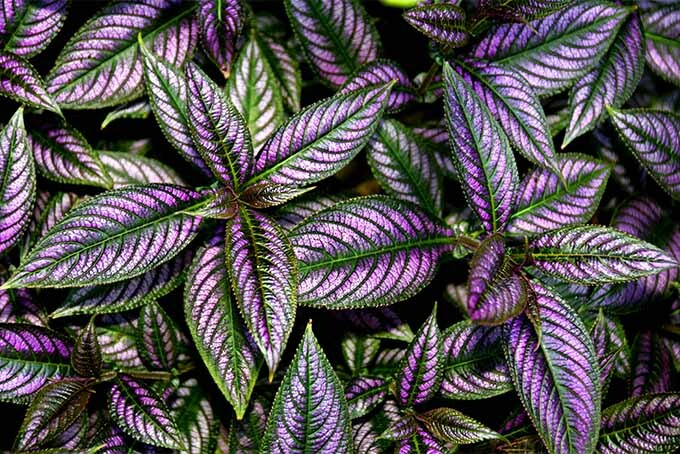 Consider Persian shield, a unique tropical variety with amazing, iridescent purple leaves. 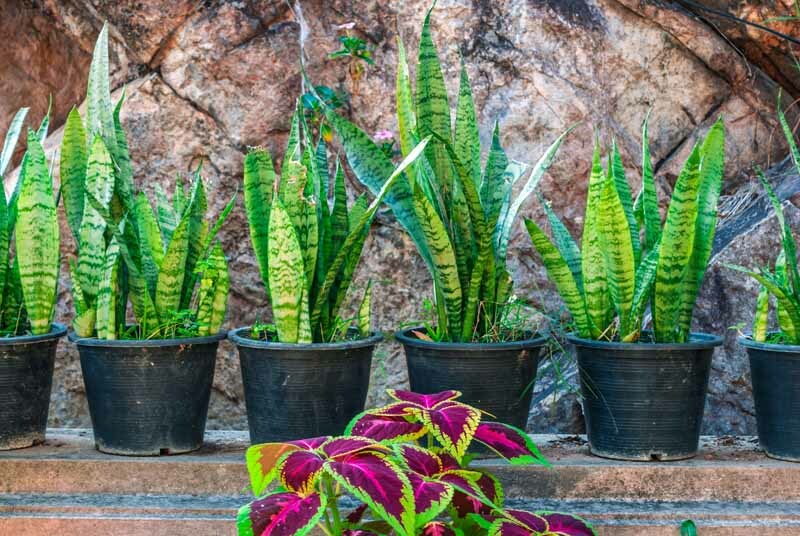 Learn all about this exceptional indoor/outdoor tropical plant, right here on Gardener’s Path. 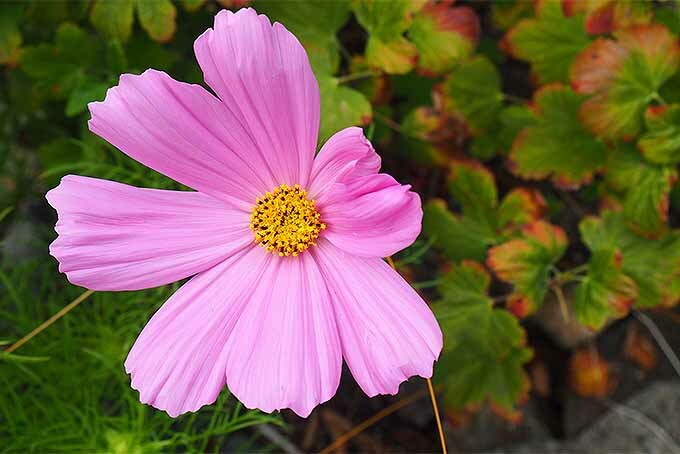 Invite a riotous explosion of color into the garden with cosmos, the daisy cousin that delights with low maintenance, profuse blooms, and generous height. 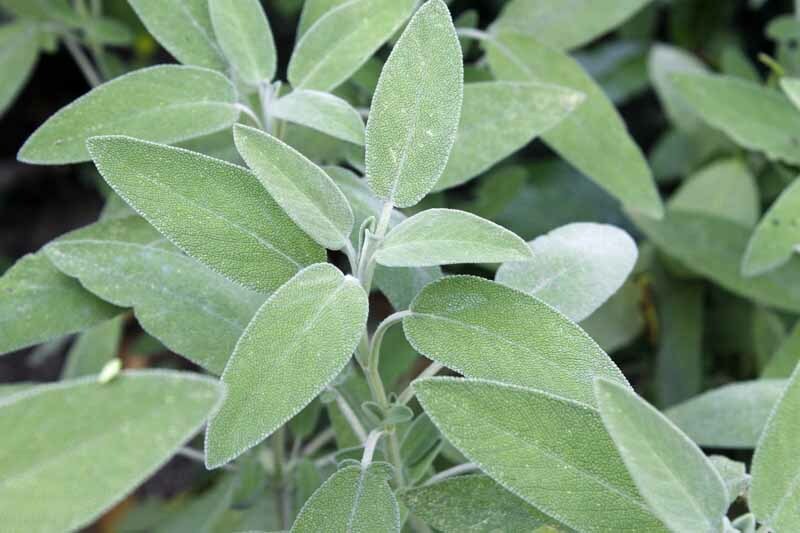 Learn how to grow this heat-loving annual now at Gardener’s Path. 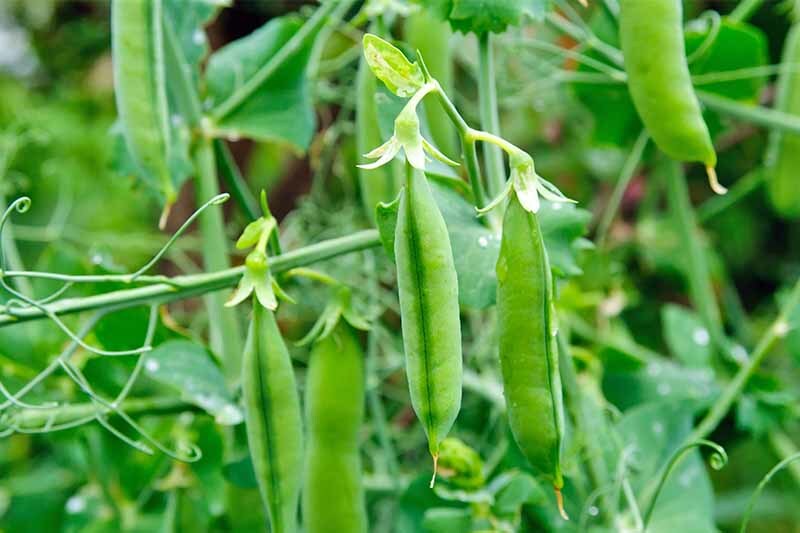 If you’re looking for an easy-to-grow vegetable that tastes like spring but promises the advent of summer, visit Gardener’s Path to learn how to grow English peas, snow peas, and sugar snap peas. 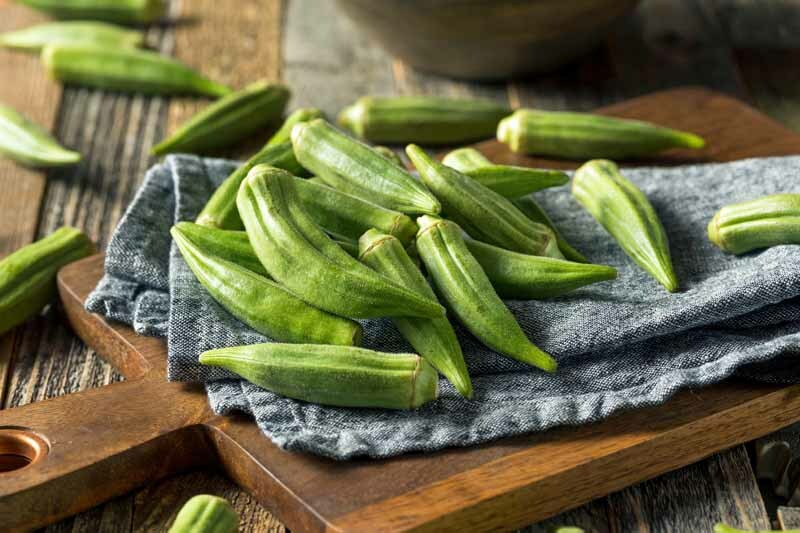 Our experts offer advice for selecting, planting, watering, fertilizing, harvesting, and cooking these crispy green legumes. 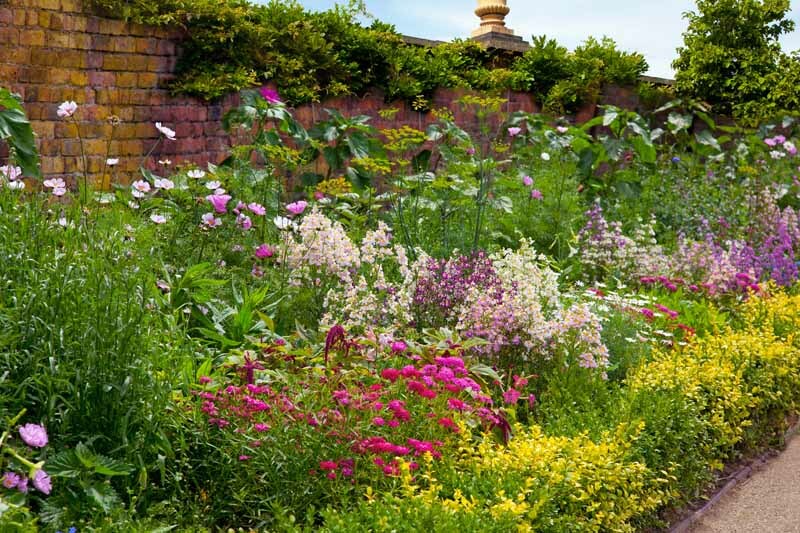 Tired of gardening from scratch each year with annual flowers in beds and borders? Then you’ve come to the right place. 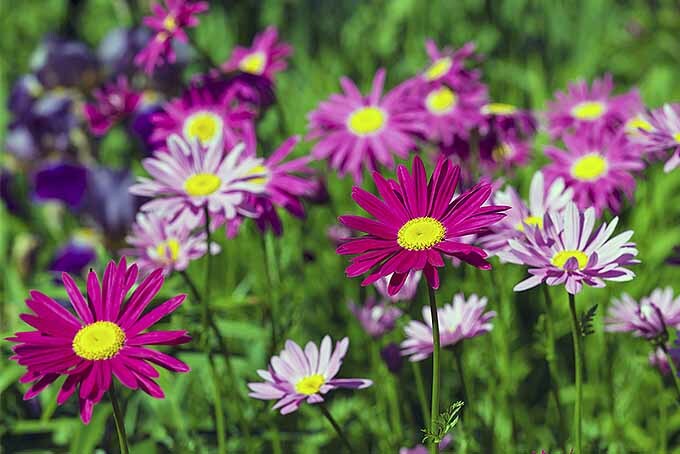 We’ve got 17 beautiful, easy-to-grow perennials to plant once and enjoy for years. Join us as we highlight their attributes and how each contributes to a cohesive garden design.